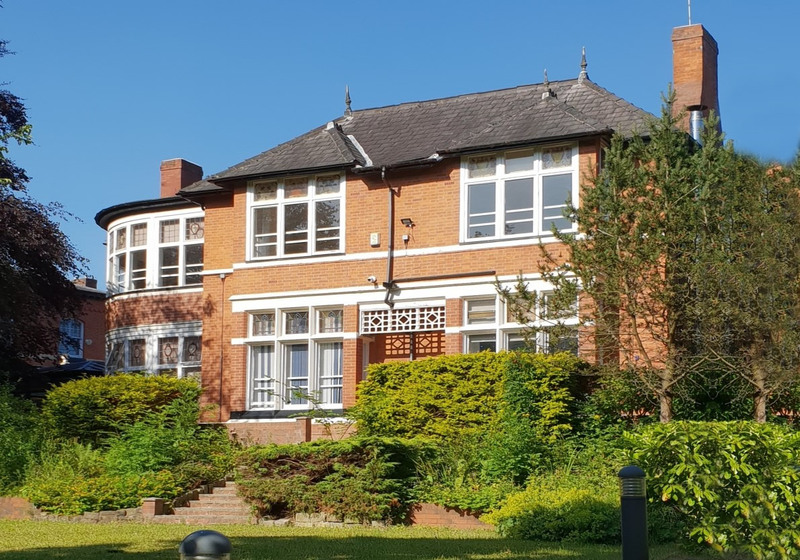 The services are located in the leafy district of Newton Heath Manchester set in a residential area, boasting large open gardens to the rear along with ample car parking facilities. 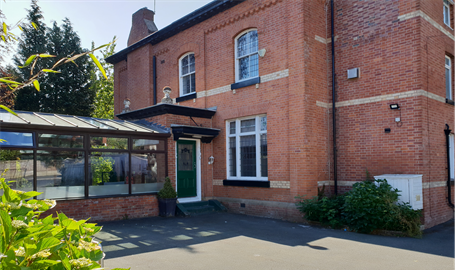 The service has excellent local transport links and is within easy walking distance of local shops, Brookdale Park and a wide range of community resources. 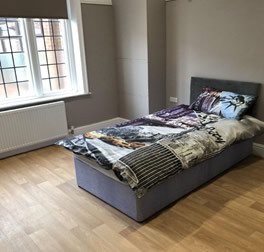 Malcolm House is a complex Supported Living service providing 5 apartments, with 3 single and 2 shared apartments for 8 adults diagnosed with Learning Disability, and other associated Mental Health conditions including Autism, behaviours that challenge and those who require support in a specialised structured and supportive setting. 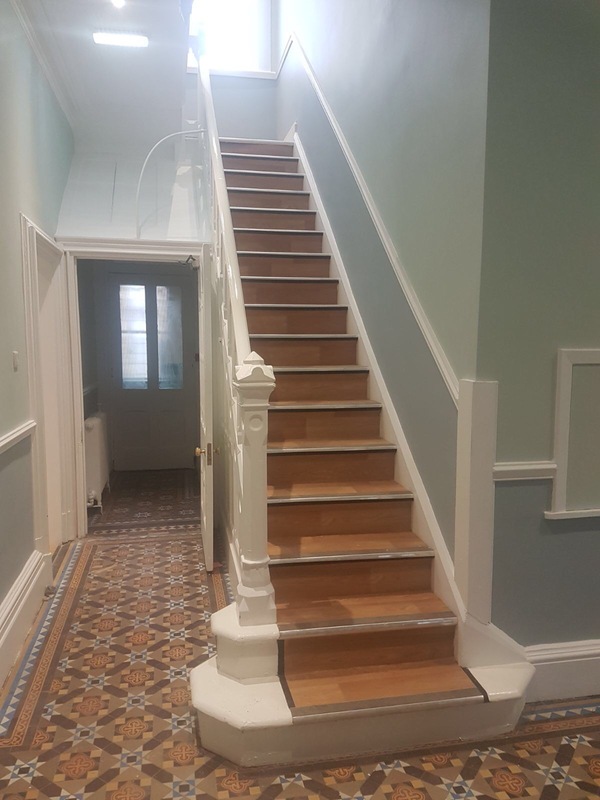 As a supported living service each service user at Malcolm House will have individual tenancies within the newly refurbished property. 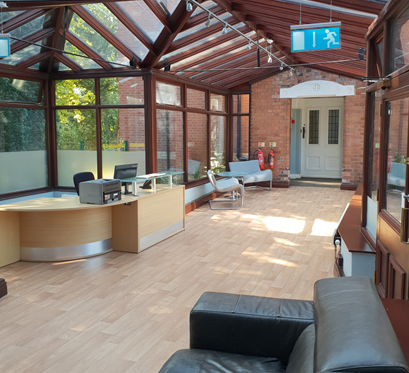 Fernside House is a Respite Crisis Unit, providing a resource to adults with Learning Disabilities with associated needs 24/7, 365 days a year. Individuals eligible for the service are those who are in need of emergency step-up or step-down crisis respite, or a planned period of intensive support. 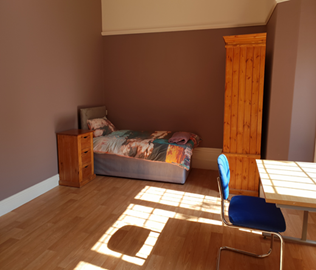 The service will provide 6 bedrooms with en-suite bathrooms, 2 wheelchair accessible bedrooms are located on the ground floor with a shared lounge, the service has a large communal lounge, kitchen / dining room and a separate training / domestic style kitchen. Fernside will operate with the support of a multi-professional team with an internal staffing ratio which reflect the assessed staffing needs of each service user. 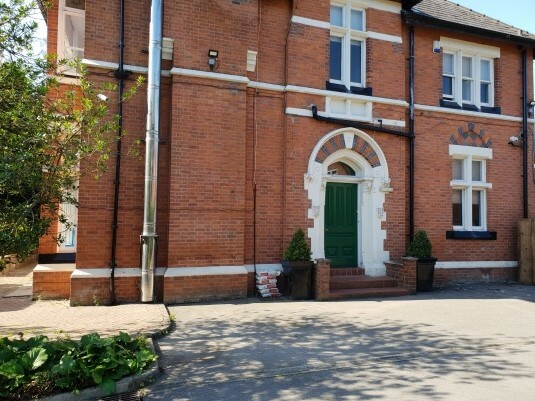 Fernside Stables houses two flats and is set apart from Fernside House. 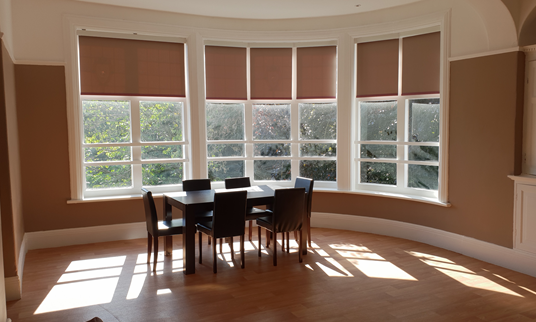 It accommodates 2 individuals who can be supported in isolation or can use resources provided in Fernside House. 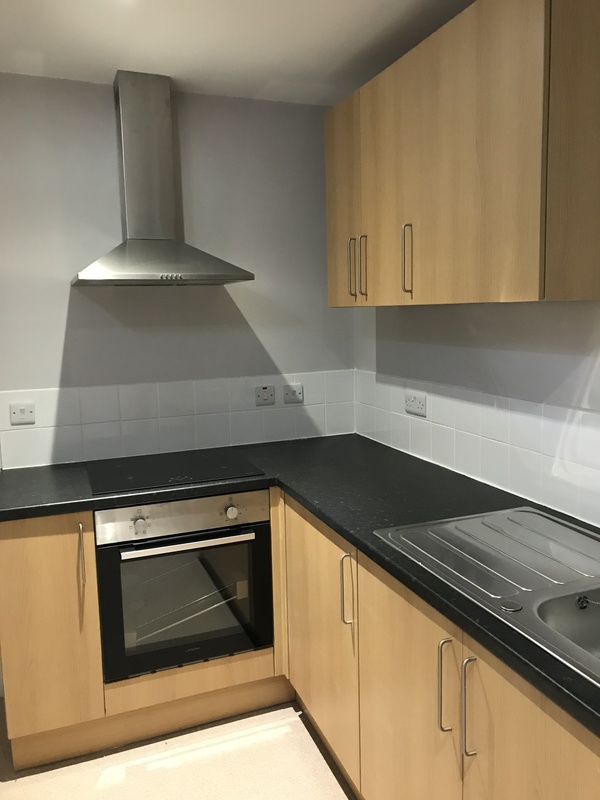 The Stables comprises of two newly refurbished stand alone apartments, which facilitate a step down pathway for individuals who are currently in-patients, and require a transitional period of support to increase levels of independence to transition into the community. The Services are unique in offering access to a multi-professional team. 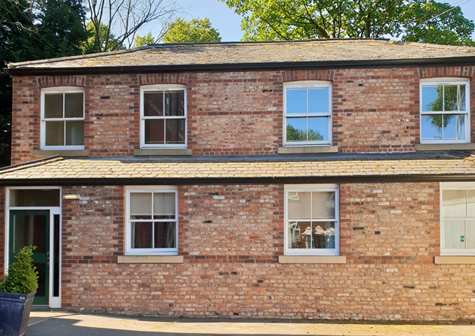 The property has CCTV insitu around communal areas of both properties in addition a nurse call system in place to support the staff team. 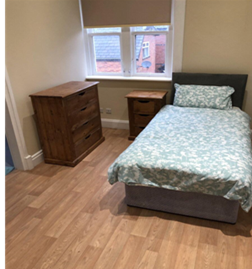 Each service user will have their own package of support which will be person centred and tailored to individual needs, night support will consist of waking night staff dependent upon individual needs. At point of admission Community Discharge Pathway (CDP) is outlined with funding authorities and service user giving a clear indication of the placement pathway. This enables true person centred planning involving the individual at point of entry, the team will work to achieve the desired goals, however if the pathway needs to change all parties will be involved in the decision and best interest decisions maybe sought by all parties to enable decisions if capacity is questioned. Visual Discharge Planning (VDP) will then formulate care plans and drive 3 monthly community team review meetings (CTRM) and monthly clinical review meetings. The ability to communicate is one of the most important human skills, it is also one that most of us take for granted. Equally being understood and listened to are also of extreme importance. All our services have adopted the principles as set out within the Department of Health March 2015 paper “No voice unheard, no right ignored” a consultation for people with learning disabilities, autism and mental health conditions in particular the right to be listened to and have wishes acted upon. Individuals in our care will experience varying levels of difficulty in communicating their wants and needs, the VDP puts the person at the heart of their care, it is sensitive to their views of the world and takes into account what’s important to them but also balances this with the clinical need. (It is well understood that communication difficulties associated with learning disabilities lead to frustration and anxiety when people cannot make their needs understood). This will often result in displays of challenging behaviours. The VDP is an organic document that is transient, it can also support in real time what that persons needs, it clearly outlines the next stage of the journey and gives the person clear goals and milestones which are real to that person. VDP is about Recovery and is at the very core of services provided for persons with a psychiatric or psychosocial disability. Its roots are, as with ‘person-centred approaches’ for persons with intellectual disabilities, based on the actions of the consumer and self-advocacy movements, particularly from the 1950s. Another description is as follows: “recovery is a self-determined holistic journey that people undertake to heal and grow. Encompassing work by O’Brien’s work on PCP (1987). Address the key areas of the persons life, health and well-being, family, hopes and dreams which are of most concern to the people who care about them, recognising individual needs, hopes, desires, capacities and dreams are developed in partnership with the person and people around them, family, care coordinators, and staff teams. The care and support plans are unique to the individual as from day one our aims are to work towards discharge with the type of placement already organically in place. Working in partnership with local councils, funding authorities and clinical community teams to ensure total communication and positive frameworks of support.